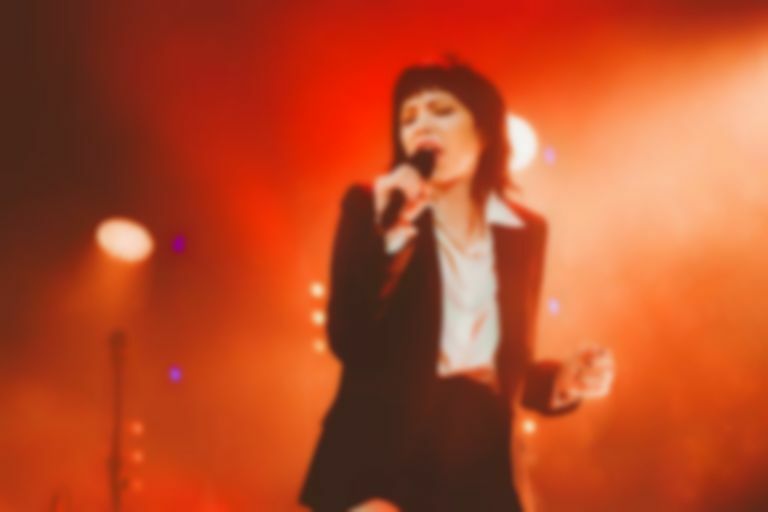 Carly Rae Jepsen has made up for not sharing new music in three months with not just one, but two new tracks, "Now That I Found You" and "No Drug Like Me". 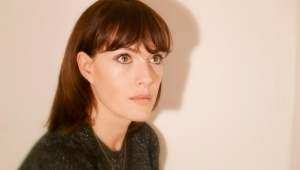 The two new pop bangers have been teased across her socials, but it wasn't until yesterday (26 February) that Jepsen revealed "No Drug Like Me" would be arriving alongside "Now That I've Found You". "Now That I Found You" was originally previewed on the trailer for Queer Eye season three a couple of weeks ago. The two new singles are the first to be released since November 2018's "Party For One", which arrived a whole year after her previous single "Cut To The Feeling".